Here at Texas Swim Academy we believe everyone should have access to result-oriented swimming programs. With our new Autism Speaks Swimming and Water Safety Scholarship Program, we are able to reach more families with children living with autism spectrum disorders (ASD). 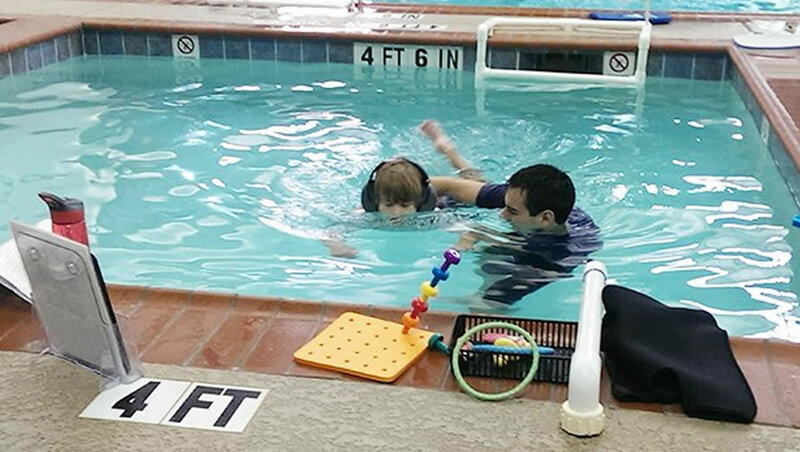 Dana Walker, a mother of a Texas Swim Academy student with an autism spectrum disorder, knows the importance of teaching children how to swim. Her guest blog post on the Autism Speaks blog goes into detail about her and her son Brady’s experience with Texas Swim Academy. Click the link below to read about why she got swimming lessons for her son.